Microsoft Dynamics 365 for Operations© is an ERP system designed for today’s demanding business and organisational needs. It is as flexible as the organisation needs it to be and as familiar as users require. 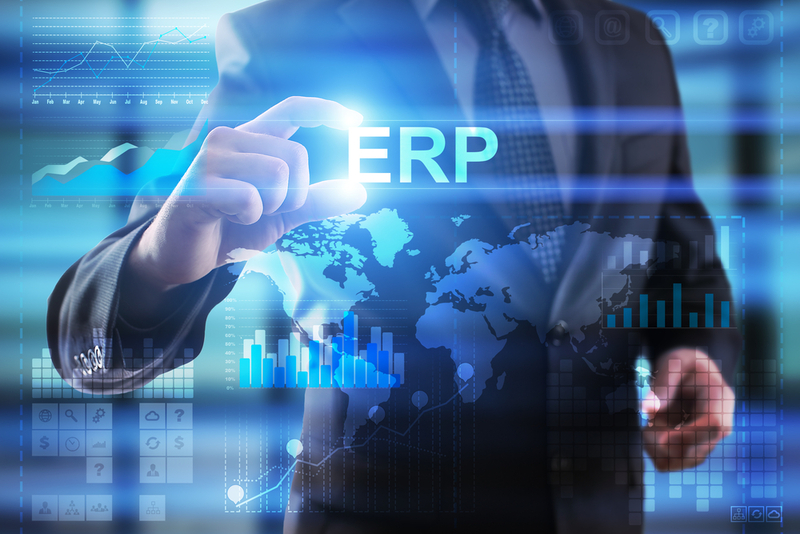 There is a huge breadth of functionality covering financials, trade & logistics, production and projects, but Dynamics© goes much further than just ERP when combined with Microsoft© technologies and solutions. This solution provides an organisation with the opportunity to improve productivity, effectiveness and ultimately profitability. The tools are familiar and easy to use allowing proactive decisions to be made quickly and smartly. With the extensive workflow capabilities of Dynamics AX© everyone in an organisation becomes part of the business process. Directors, managers and other employees using Dynamics AX© will be able to make key decisions with information presented in a user specific manner and always current. It can also deliver the information and analysis tools needed for key decision making processes. Data presented to users is custom-tailored for their specific responsibilities, which helps improve focus and the related productivity. Create and track key performance indicators throughout the organisation. Dynamics AX© is there when your business grows, whether that is through acquisition, new operations, overseas expansion or increased business volume. Dynamics AX© will grow with your business no matter what that growth is. Growth can create complications within the supply-chain and Dynamics AX©has the features and tool to manage such changes. Dynamics AX© is designed to manage the complexities of global organisations with language sets built in. Compliance across regions and countries vary which is why Dynamics AX© can help to reduce risk and liability associated with good corporate governance, regulatory compliance and customer initiatives.